Why is Node.js the most preferred Framework for App Development? The technology is evolving in modern times. And this has businesses always looking out for best Node.js Development Company to tailor-make great mobile applications. Looking back, Node.js technology has drastically changed the way how companies do business online. If we are to mention names – LinkedIn, PayPal, Groupon, Netflix, and plenty other successful business are using and benefitting from using the Node.js development. Mobile app development using Node.js offers a unique set of benefits giving right reasons to opt for its services. Node.Js is no less than a technical revolution for it offers a simplified framework that further smoothen the process for developers. For businesses, this is an ideal technology for app development as it helps them hit market faster. Non-blocking I/O model. Event-driven: Freedom to disseminate plenty of intricate and error-prone synchronized programming associated with the I/O. You get more I/O scalability via an intuitive programming paradigm. Sharing library code packages is highly encouraged in Node.js. This is crucial to developers’ assistance as the Node Package Manager (npm) can help to solve issues anytime. It is a built-in support of package management with the repository of over 300,000 packages; providing much help to the developer with code updating, sharing and reusing the code. Check out the Npm website to get the comprehensive list of packaged modules. One can also access the same through npm CLI tool that is installed by default with Node.js. And since the module ecosystem is open for all, developers can freely publish their own module from the list of npm repository. Node.js is the go-to technology for a mobile application that involves real-time data interactions. Especially, this is suitable for developing chat applications. Also, it serves as an ideal platform for game development. Since it uses the event-based server that is non-blocking, it is possible for an application to cater vast real-time audience. Best if you could hire best Node.js developers to efficiently craft a brilliant mobile app development over this platform. This will enable you to develop, test and deploy services to cater to the exact user requirements. 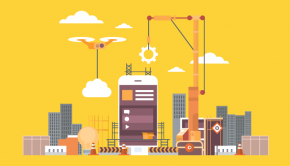 Building a mobile application over the platform like Node.js is a pure luxury for app developers for an exceptional modular design it offers. It is the dependencies that this framework offers which make its users to embrace, utilize and share it on an ongoing base. NPM, as mentioned in the above point stands as the major ecosystem package of the entire framework. Not only it has over 300,000 packages, but there are 300 new packages uploaded on an average, every day. This is thrice when compared to the other ecosystems. Building applications in node.js offer a flawless experience for developers with 1/3rd of coding requirement eliminated compared to the other frameworks. The best part is that it handles double the number of real-time request per second. This shrinks the response time by 35% as compared to Java. Node.js services do not cost much when compared to the ease of application creation this framework offers. Market research has time and again proved that less computer power network is used when it comes to development with node.js. This is true if you compare it with the Java where a conventional Java installation occupies 32 cores and a 64 GB of RAM. With the same hardware resources, Node.js can easily run 32 instances. 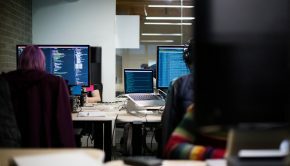 Node.JS is a boon for operations team especially for its capacity to establish one-to-one server and computer resources relationship. 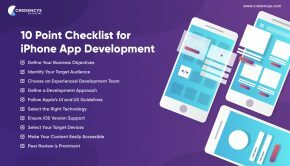 Also, its easy adaptability to the modern cloud environment has become one of the reasons for mobile app development companies to prefer such a framework. Node.js also supports the asynchronous call-back. 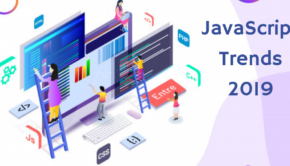 This makes way for the natural threading negating any additional effort on the user’s end; dropping the memory usage levels and amplifying efficiency with speed as compared to its counterparts – Rails or Java. Such efficiency will offer the ability to host more concurrent within the same amount of memory, making Node.js ideal backend choice mobile applications. Using Node.js as a back-end application will also let the companies track visitors and real-time users to help to visualize the data. E.g. ; one can look into real-time application reviews by users just when they are posting, can also help to keep track of user ratings and help to analyse each one of them. Node.js always preferred by the mobile application development companies for the efficiency and scalability it presents. This surely is the modern replacement for PHP in mobile app development that relies heavily on a fast-paced data exchange. 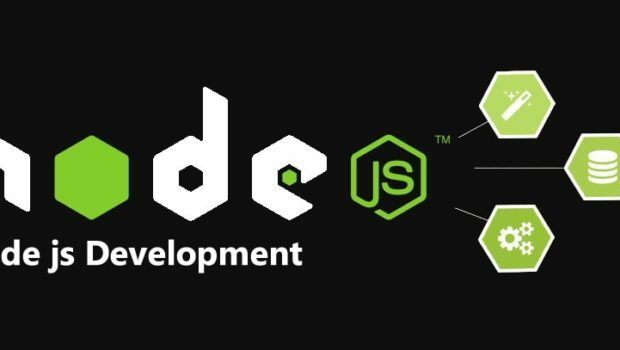 Node.js is also about growing community involvement for the sharing available modulus and thereby making it a most striking development environment in recent times. Shahid Mansuri Co-founded Peerbits, one of the leading web development company USA, in 2011. His visionary leadership and flamboyant management style have yield fruitful results for the company. 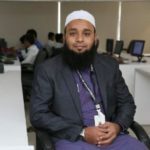 He believes in sharing his strong knowledge base with learned concentration on entrepreneurship and business. You can follow him on his website, Twitter, LinkedIn, Facebook, Google+ and Instagram.